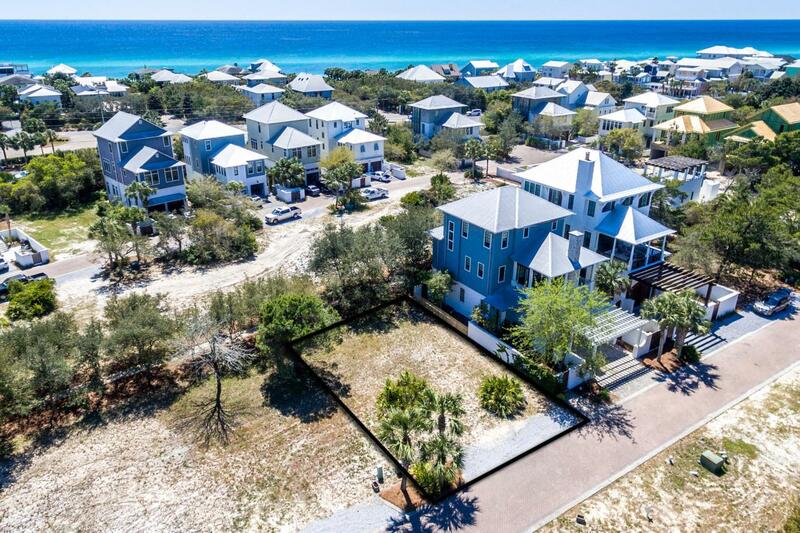 Great opportunity to build your dream home in a small boutique community on 30A! This lot comes complete with approved floor plans. 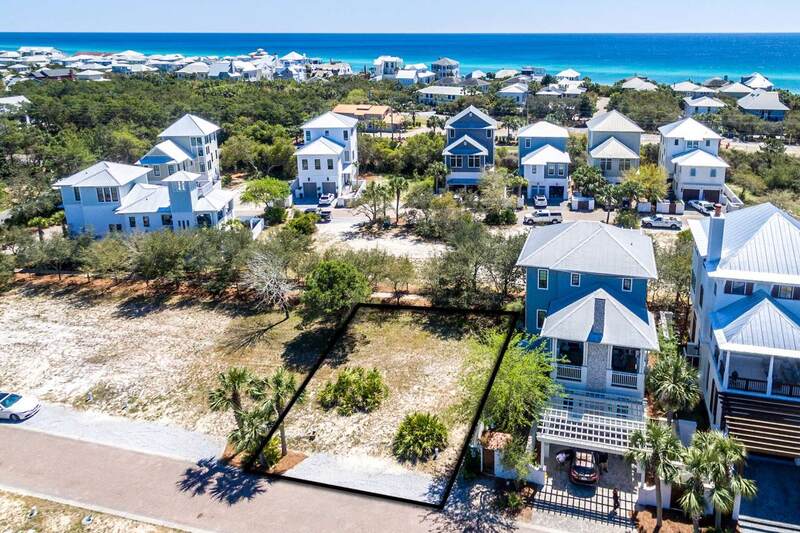 You can build using the approved floor plans, revise the floor plans to meet your needs or build using your own floor plans...possibilities are endless!Seanest Village is a gated community nestled in the heart of Seagrove Beach along HWY 30A. 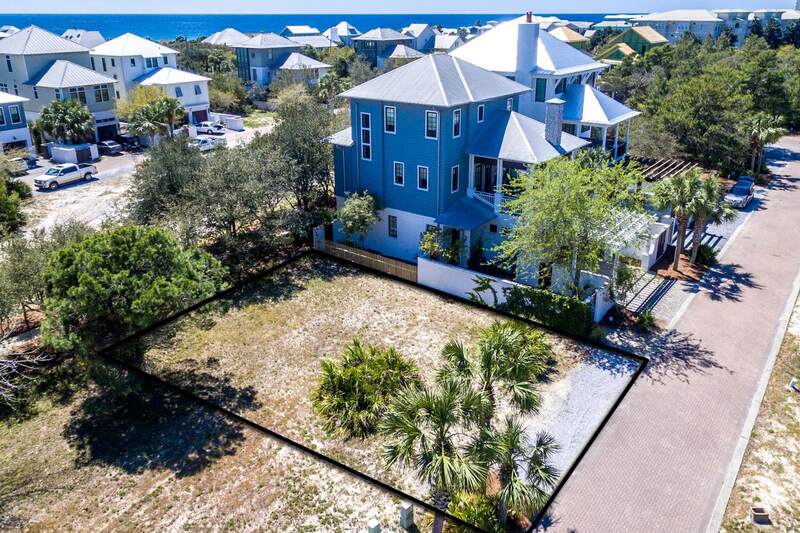 This community is complete with deeded beach access, an infinity edge pool, sunset tower, and community grill space. 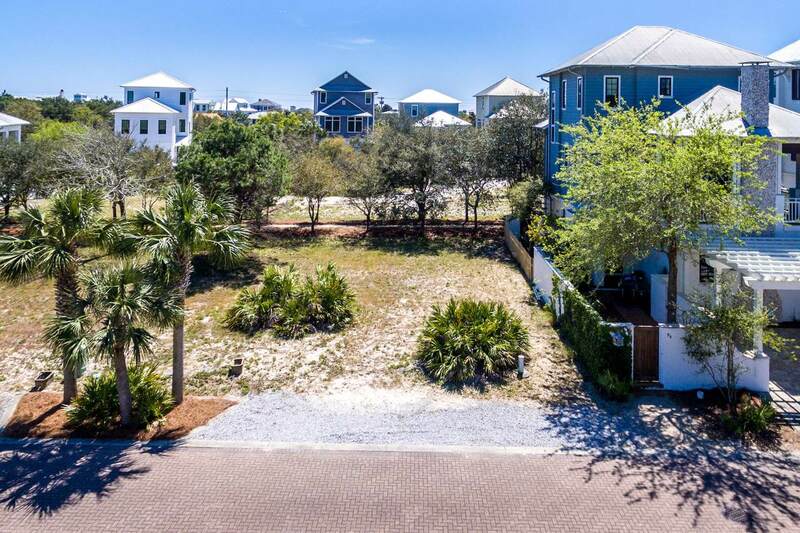 Conveniently located near boutique shopping and local restaurants, Seanest Village is a quick bike ride to down town Seaside. This private community is comprised of only 42 lots.